Russia must pay over $44m. By an arbitral award dated 12 April 2019, the Russian Federation has been ordered to pay the Ukrainian oil company Ukrnafta $44.4m in compensation for expropriation of its property in the Autonomous Republic of Crimea annexed by the Russian Federation. 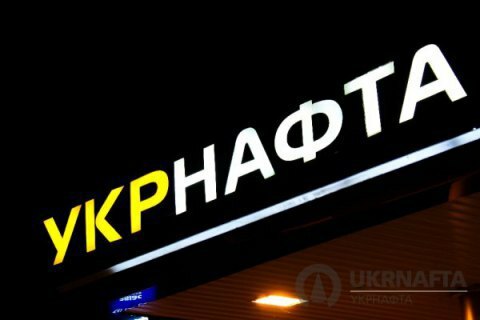 Ukrnafta recalled that in April 2014, shortly after annexation of Crimea by the Russian Federation, illegal armed forces of the aggressor state seized the administrative offices and 16 petrol stations of Ukrnafta. In October 2014, Ukrnafta, following part 1 Article 9 of the Agreement between the Cabinet of Ministers of Ukraine and the Government of the Russian Federation on the encouragement and mutual protection of investments (the Agreement), informed the aggressor state - the Russian Federation of violation of the rights of Ukrnafta. The Russian Federation ignored Ukrnafta's notice about the presence of a dispute under the Agreement. In light of the foregoing, following part 2 Article 9 of the Agreement, on 3 June 2015, Ukrnafta referred the dispute to an ad hoc arbitration tribunal, in accordance with the Arbitration Regulations of the United Nations Commission for International Trade Law (UNCITRAL). By an award dated 26 June 2017, the arbitral tribunal found jurisdiction to consider the dispute under the Agreement. The Russian Federation challenged said award to the Supreme Court of Switzerland, but the latter, by decision dated 16 October 2018, dismissed the claim of the Russian Federation. At the same time, the Supreme Court of Switzerland agreed with the arbitral tribunal that Ukrnafta is an investor under the Agreement, and the property of Ukrnafta in the territory of Crimea comprises investments. By an award dated 12 April 2019, the arbitral tribunal ordered the Russian Federation to pay Ukrnafta $44,455,012.00 in compensation for the expropriation of investments of Ukrnafta on the territory of Crimea, as well as more than $3.5m in arbitration costs. Under the award, the Russian Federation is to pay interest on the awarded compensation from 22 April 2014. As of April 2019, the amount of interest accrued comprises more than $5.5m.